I went to Taiwan on business trip. Checking sample and have a meeting with factory staff. 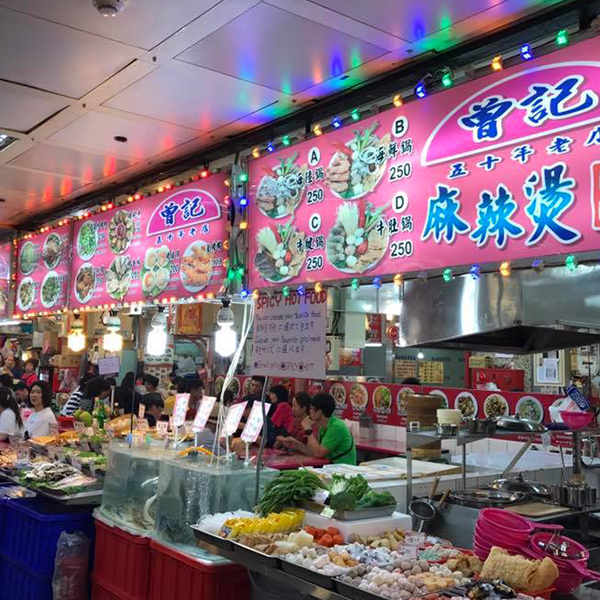 At first day, we visited night market in Taipei. I felt the power from Taiwan people and food !